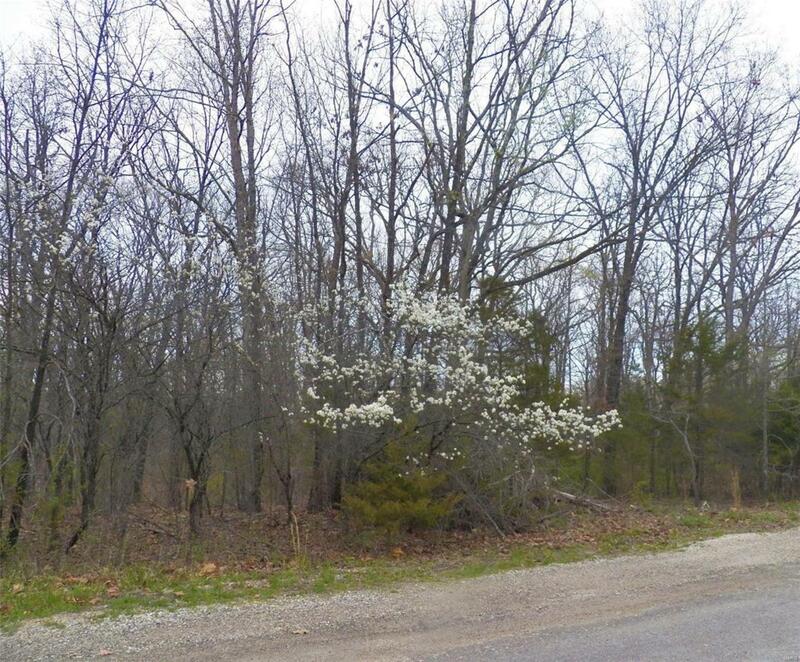 133 Hickory, Cuba, MO 65453 (#18062730) :: Hartmann Realtors Inc.
Nice Quiet Wooded Lot , build your lake home any way you choose. Listing provided courtesy of Century 21 Prestige. Listing information © 2019 Mid America Regional Information Systems, Inc. Listing information © 2019 Mid America Regional Information Systems, Inc. Information from third parties deemed reliable but not verified. Data last update 2019-04-23T06:49:15.567.